Do you like to work at high levels? 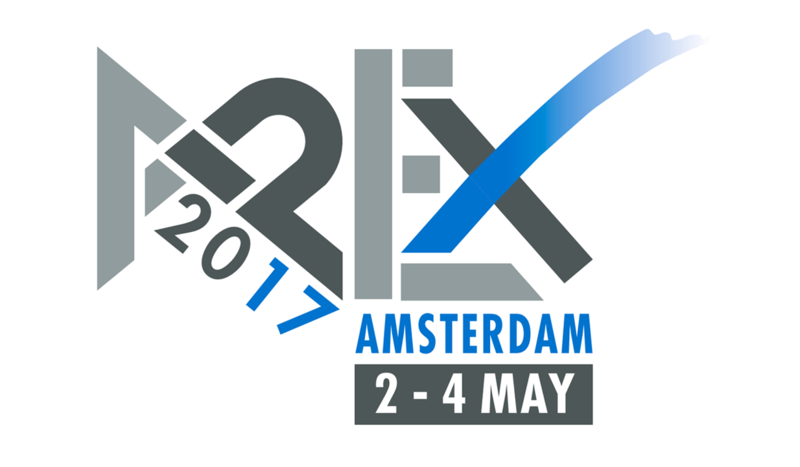 Then APEX 2017 from the 2nd till the 4th of May in Amsterdam is definitely your cup of tea. This prestigious trade fair is specialized in the access market. Emrol will be present at this exhibition as master distributor of the world known brand Trojan. You can find us at their booth, nr 275.